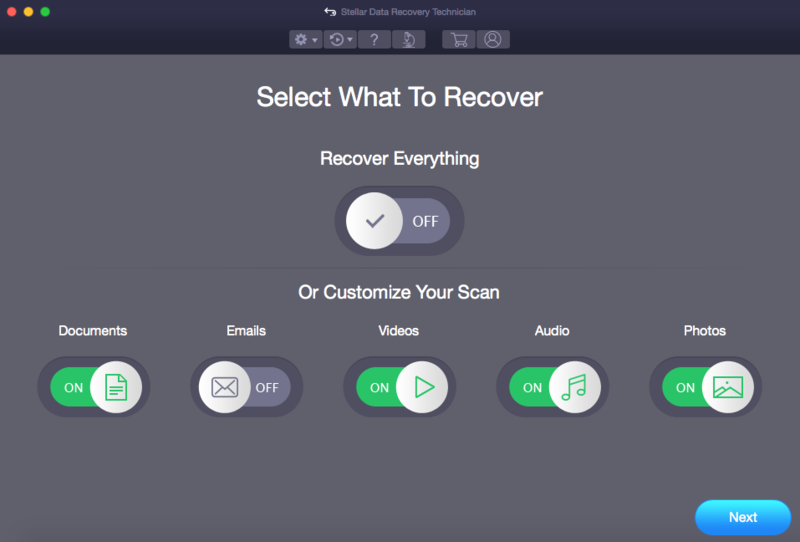 Reliable Mac Data Recovery Software for Business or Shop. Best Use for Family too. 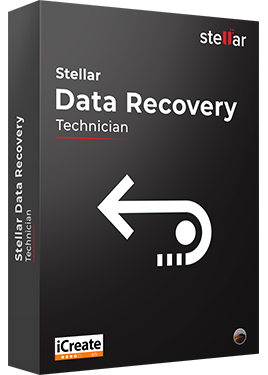 Stellar Data Recovery Technician for Mac is a reliable & low-cost software for Mac repair shops, Corporate, AMC Service Provider Companies. It performs drive recovery, email recovery and all sorts of advanced file recovery for your clients. 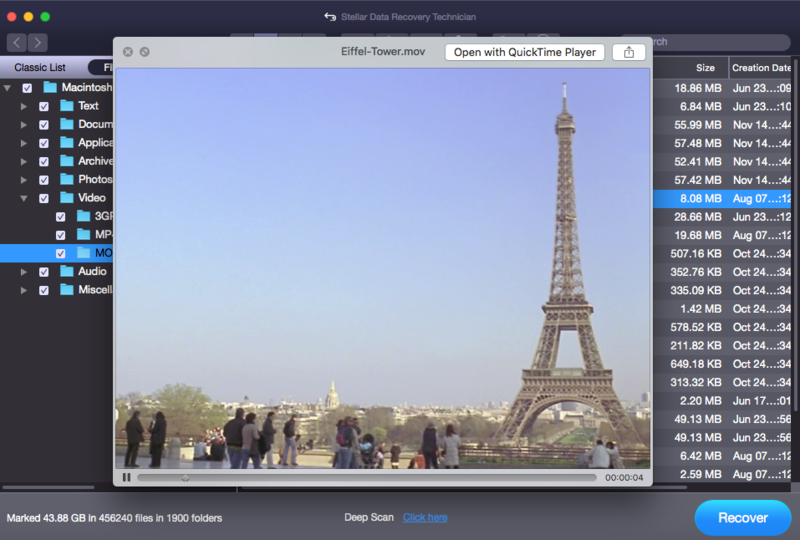 Moreover, you can use it in your family’s Mac systems too. *Free Download allows free diagnosis of the drive, drive monitor and repair video/photo features. 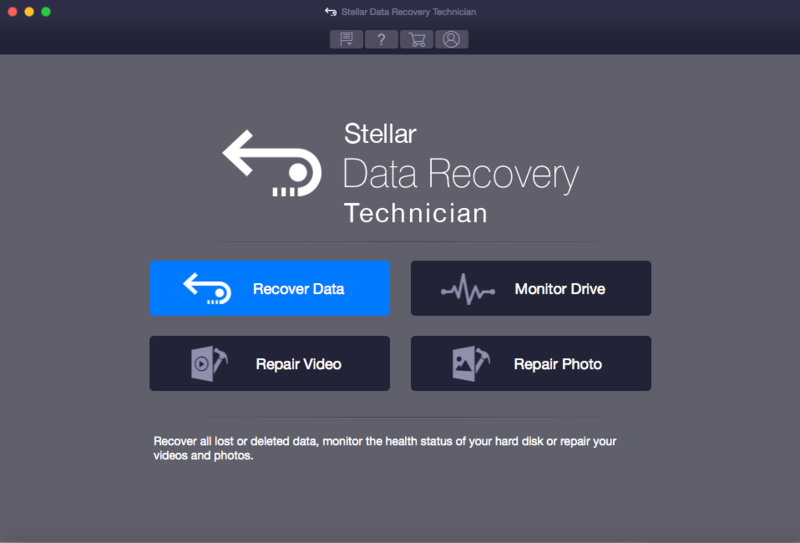 When to use Stellar Data Recovery Technician for Mac? When you don’t have a Time Machine or server backup and you need to recover the lost data urgently. 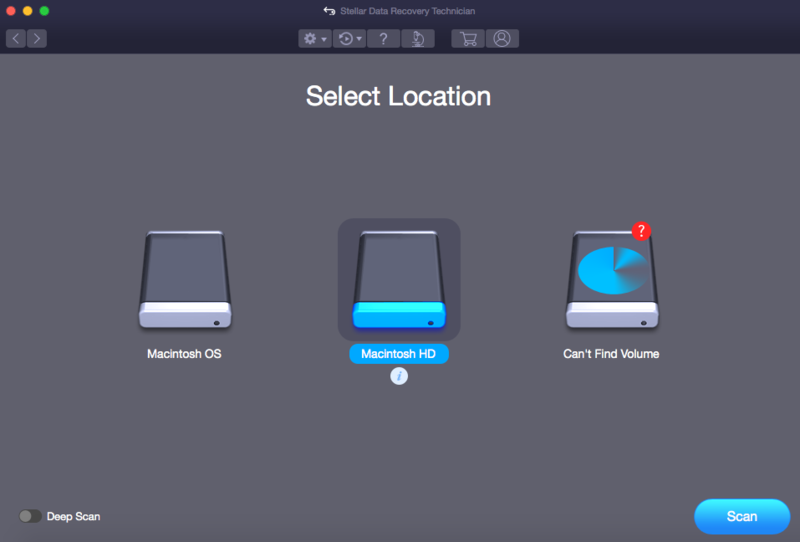 When data loss has occurred from multiple Mac systems in your office or shop. When you have multiple storage drives such as SSD, HDD, USB or memory card for data recovery. When your Mac storage drive is corrupt or logically failing and you need to get the data recovered at earliest. When you own a ‘Mac Repair’ shop or provide ‘Mac data recovery services’ and you need to cater the client’s requirement to the satisfaction. When you urgently need to fix the corruption of photos and video files. When Macintosh HD fails to perform accurately and you know the hard drive is near failure. It throws back messages such as – “The volume Macintosh HD could not be repaired”, “Mac hard drive cannot be repaired” etc. 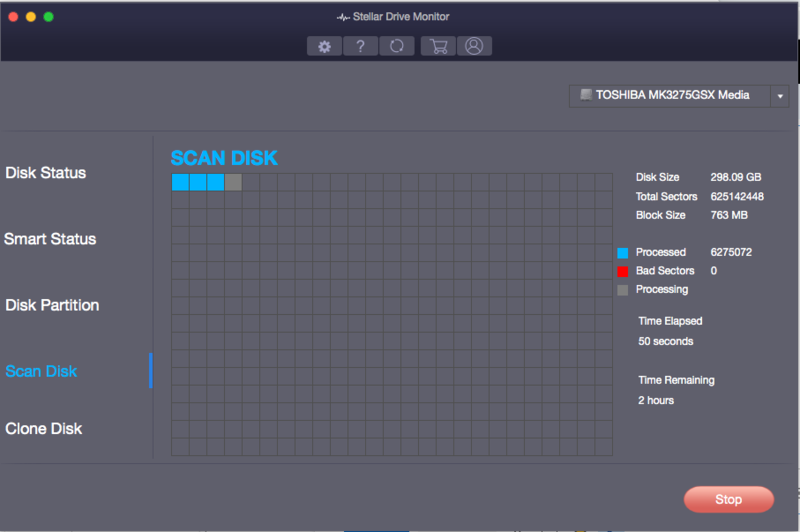 When Stellar Data Recovery Technician for Mac is most Helpful?? 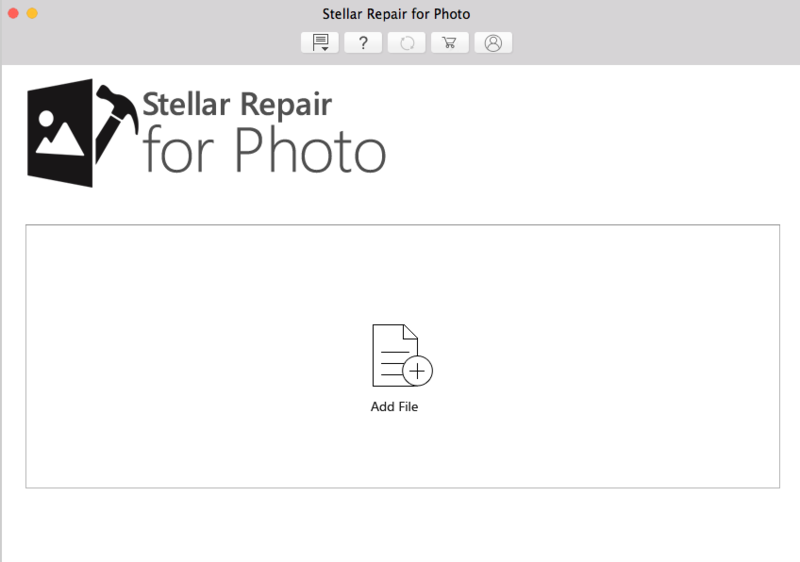 Stellar Data Recovery Technician for Mac Screenshots?